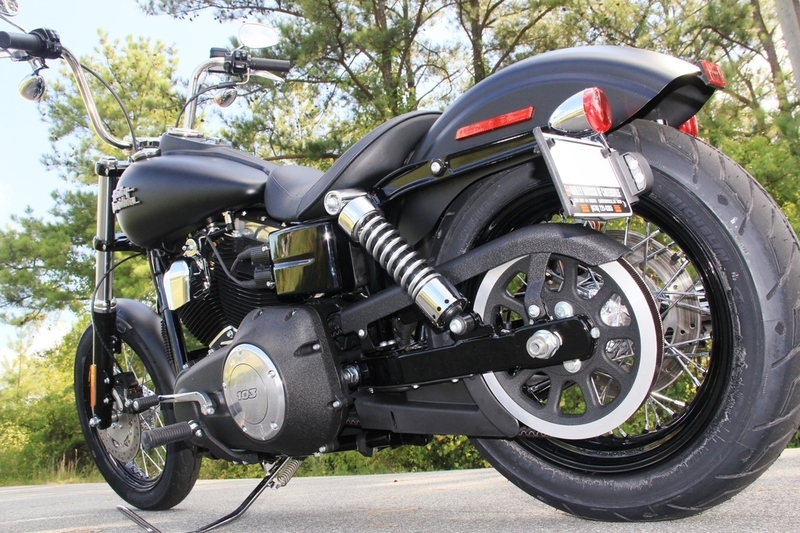 Harley Davidson motorcycles have always surprised the auto lovers with its style focused wheels. 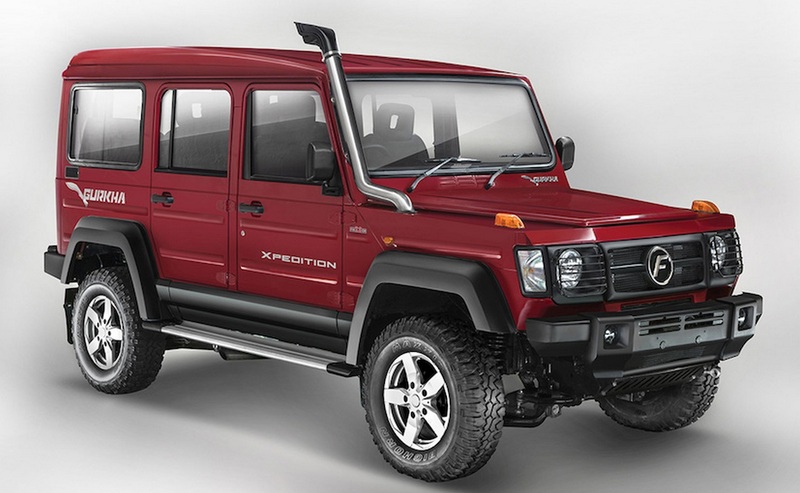 This machine made by the automaker is perfect for the riders who want big and powerful ride in budget with a dominating look. 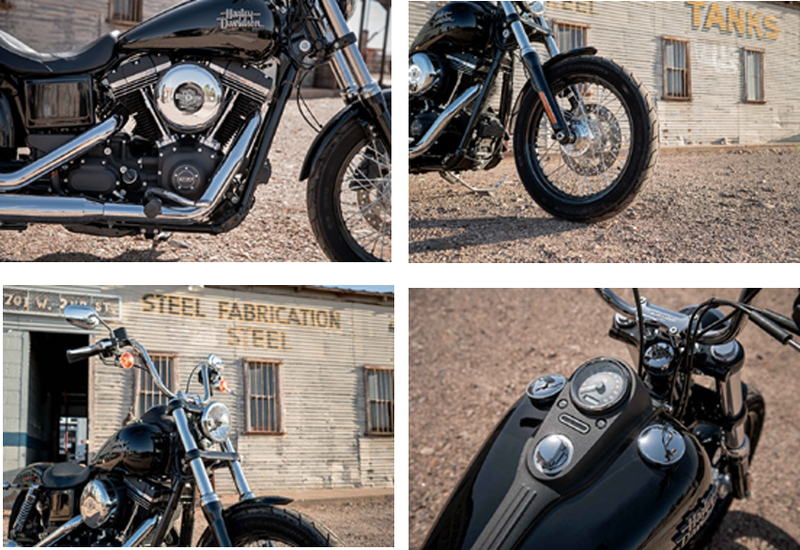 It gives a qualified bobber look due to assembly of solo seats, fenders, wire spokes, and small buried headlight. 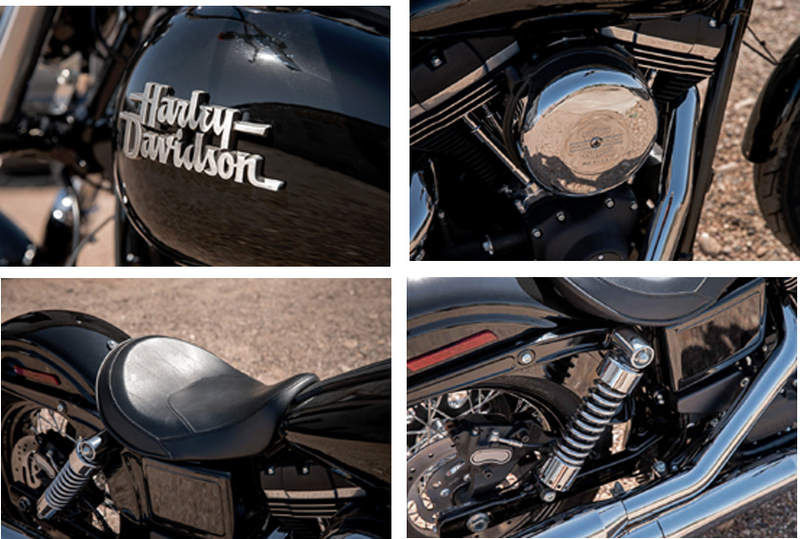 The motorcycle is installed with its own Harley Davidson smart security system which comes as optional integration. 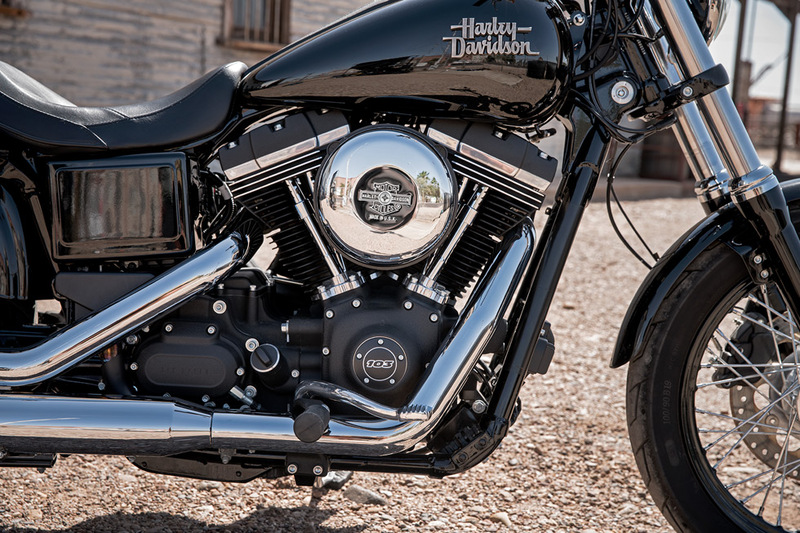 Overall, the Harley Davidson Street Bob is the perfect option to be an impressive profile but on the competitive prospects, it isn’t that extraordinary.